AppQ is a Bertelsmann Stiftung project that is funded by the Federal Ministry of Health. 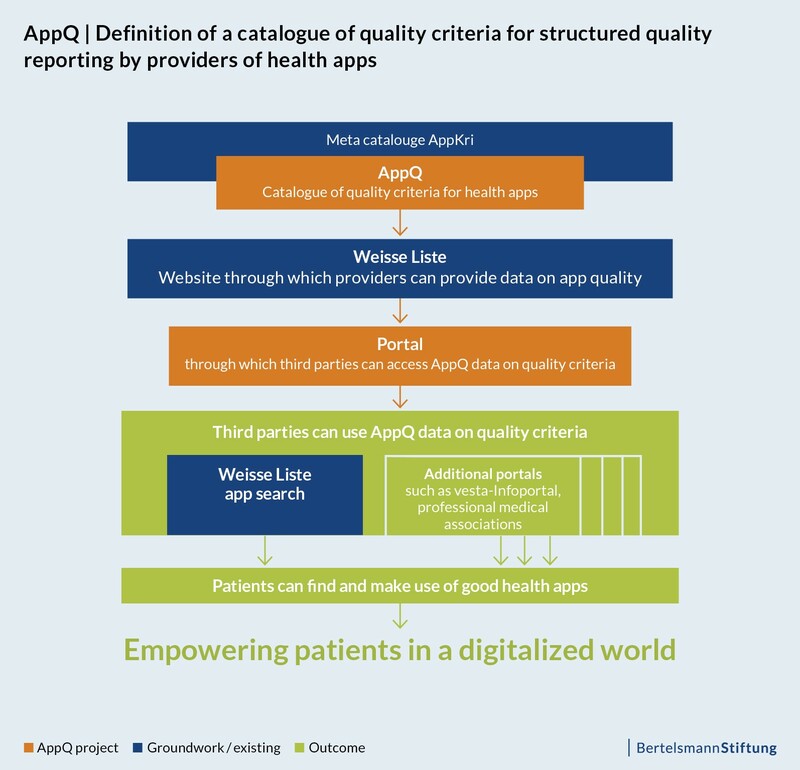 Its subtitle, “Definition of a core set of quality criteria for structured quality reporting by providers of health apps,” underscores two of the project’s key components. First, it involves the development of a catalogue of criteria with broad relevance that can be used to assess the quality of digital health applications intended for the public. Second, it involves rendering this quality criteria usable by providers in self-reporting, which will then be published as part of the data on quality in the Weisse Liste and in other public-interest contexts. With these objectives in mind, we are integrating these quality criteria into a Weisse Liste web application and developing an interface that will allow access to the data by third parties. The meta-criteria catalogue AppKri, which was developed at the Fraunhofer FOKUS institute, has served as our baseline. Work on the AppQ project got under way recently and is scheduled to be completed by the end of the year. 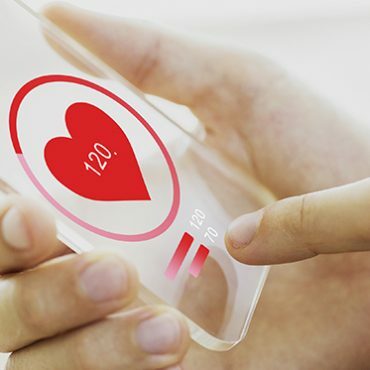 Helping patients find the health app that’s right for them is the primary objective here. This involves allowing physicians and other “recommenders” of digital health applications for citizens to inform themselves about the range and quality of apps available on the basis of standardized criteria. But it also involves allowing app providers the opportunity to make their commitment to quality known. What is the broader context of the project? Currently, both the health app market and information regarding app quality are largely opaque. Aside from the information made available through app stores and provider websites, there are far too few opportunities to obtain comprehensive information on digital health applications regarding, for example, how they handle data, their technical quality and/or their medical quality. Our goal is to contribute to efforts – including the Weisse Liste – that gradually change this state of affairs. By defining a set of quality criteria that can be utilized, AppQ marks a first step in this direction. What’s our approach to developing the catalogue? Our development process involves three steps. First, we derive from the meta criteria catalogue AppKri those criteria that could prove broadly relevant in assessing the quality of health apps. In other words, we take those criteria that are meaningful regardless of app type and application area (e.g., a medical indication). In a second step, we will examine and supplement the selected criteria, drawing here on discussions to be conducted with experts and, among other things, patient or physician focus groups. The focus groups will be concerned with determining the informational interests of those requiring information regarding the apps. The point here is to make sure that the criteria are not limited to armchair decisions. In a third and final step, we will define the catalogue of quality criteria that is to be used in self-reporting by providers. What does the project define as a “health app”? We focus on digital health applications with an interface for patients/consumers – regardless of their format as an app or browser-based web application. We will initially focus on those applications that are available in the German language and which are certified as a medical product. How might others benefit from AppQ? Our goal is to provide benefits for app providers and creators by making it possible for them to demonstrate the quality of their product through a standardized set of criteria. Other stakeholders, such as physician organizations who want to test and assess apps for a particular issue should have access to the quality criteria that can underpin their activities in this regard. What is the Weisse Liste? For more than ten years, the Weisse Liste has been helping patients, their families and health experts identify the right doctor or hospital for their needs. Support in finding one’s way through the landscape of available apps will soon be added to the Weisse Liste’s offerings. 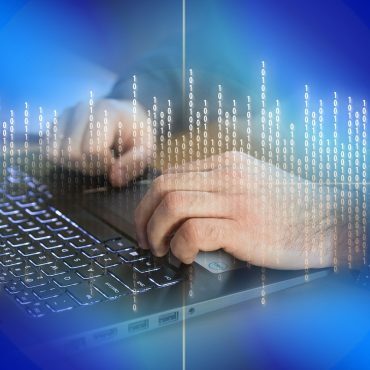 Scheduled to go online this year, the beta version will be developed in a series of further steps and initially involves establishing a system of self-reporting for providers. Additional informational offerings in, for example, the field of medical review, are in planning. 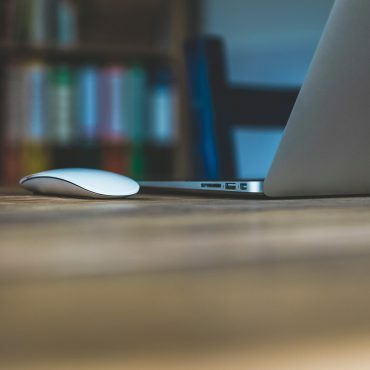 We’ll be providing updates in this blog on the progress made with AppQ and the specific criteria that emerge in the process. If you’re interested in staying up-to-date with new blog posts, we recommend that you sign up to our newsletter. Please feel free to submit questions or suggestions regarding the project by either submitting a comment here or sending us an e-mail. I’d like to receive e-mail notifications about new postings for the Digital Patient blog and Roadmap Digital Health.